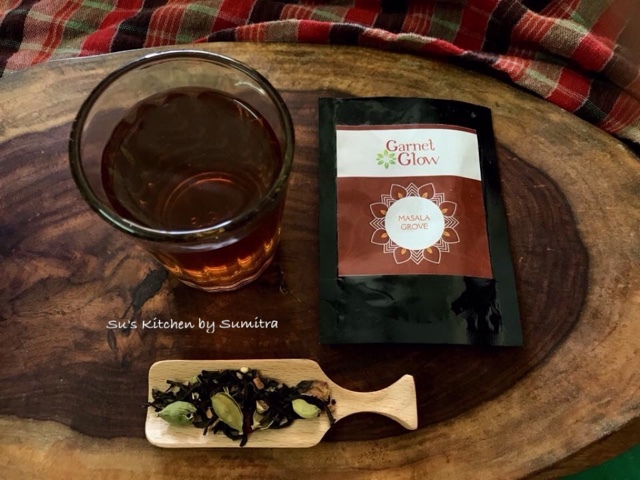 Garnet Glow is a tea company situated in Pune. 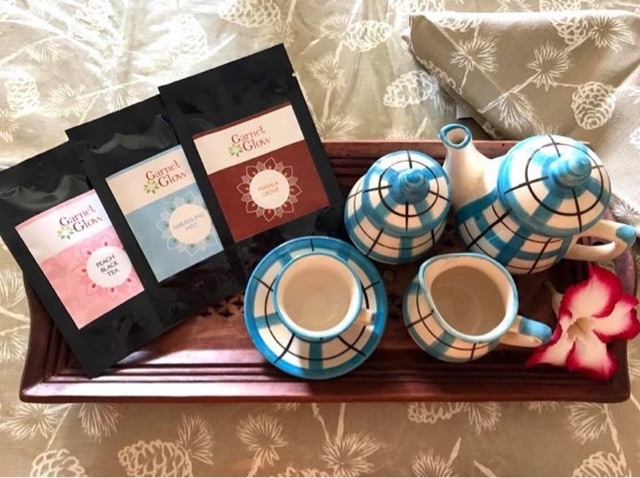 They have a wide range of flavored tea blends from all over India, China and Japan. Once you peep into their website, they have customized offers for you. You can choose your own tea flavor, you can buy samples and taste it before buying in large quantity. 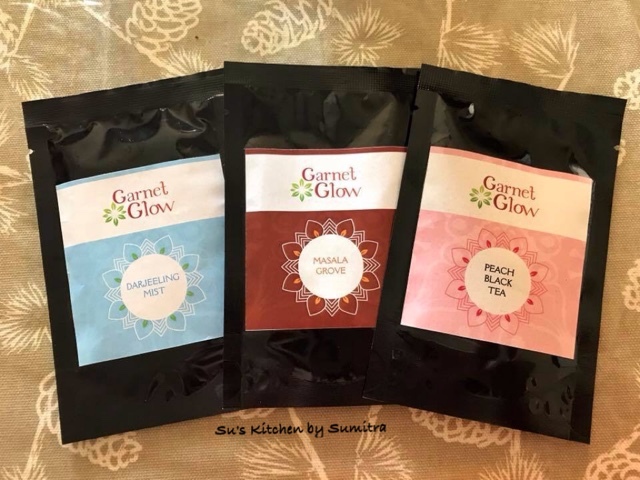 You can choose and customize your blends. They are aromatic and have health benefits too. 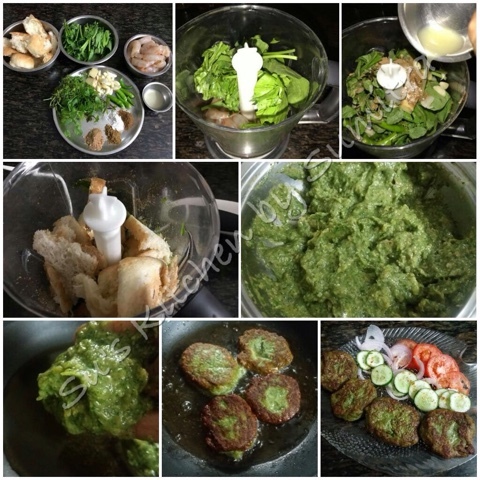 The company emphasizes on Flavourful aroma, Right colouration and Optimum health benefits. They can be packed in beautiful casing of your choice. Add one teaspoon of tea leaves into a pot and pour hot water. Cover and keep it for 2 - 3 minutes. Strain it, add milk or lime and sugar. The Darjeeling Mist tea leaves are uniquely beautiful, harvested from the high-altitude Himalayan range. The tea offers misty fresh aroma with an impeccable taste. Rich in antioxidants and nutrients, it serves your senses with serenity while curing various health ailments. Maintains Dental Health, Checks Gastric Ulcers, Promotes Weight Loss, Cancer Prevention, Boosts Heart Health. 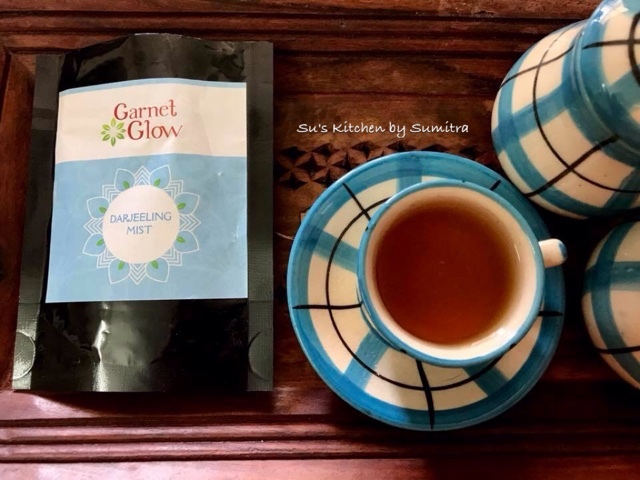 As I opened the sachet of Darjeeling Mist, there was a nutty and floral aroma from the leaves.The aroma of the brewing tea was quite fresh. That moment I just needed to grab a book, which I did, enjoying the peace and of course the tea without milk. The flavour was quite enhancing. I felt rejuvenated. 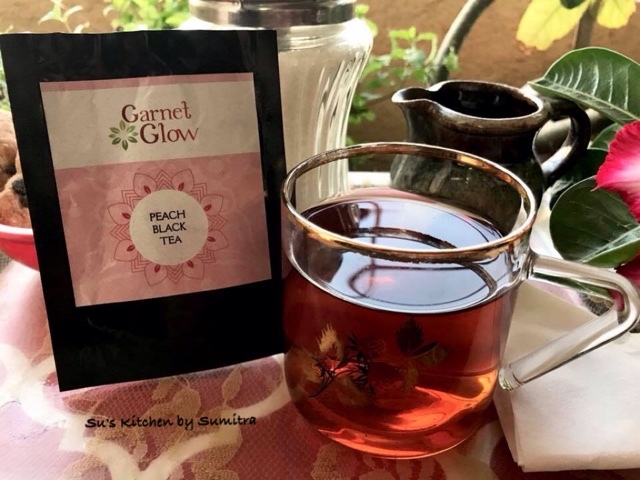 A unique blend of authentic Indian herbs and spices with rich premium tea leaves ensures that the goodness of all the ingredients are absorbed uniformly and gets released perfectly at the time of brewing. Known for its health benefits, daily consumption can help in boosting your metabolism. Reduces cancer risk, Supports Immune System, Relieves PMS, Anti-Inflammatory Aid, Improves digestion, etc. 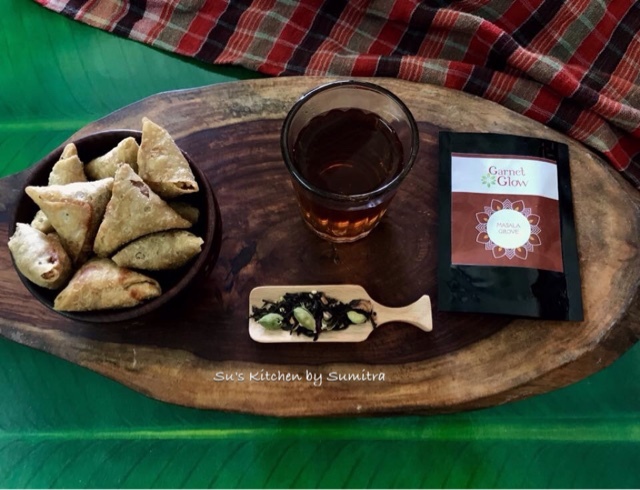 The aroma of the tea upon opening the sachet was of the spices. 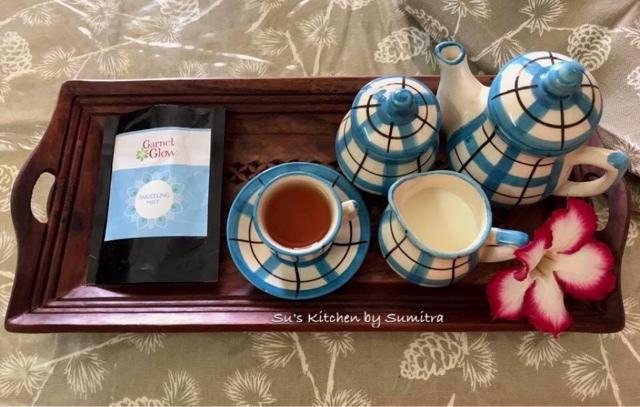 Cardamom, pepper, rose petals, ginger was distinctly noticed with the tea. Upon brewing it, the aroma of the spices was all around. This blend became my favorite on the first sip. I did not use sugar and milk. While sipping the tea, one can actually get the aroma and flavour of the spices, with the flavor of cardamon lingering on the tongue. It gives you a inner satisfaction after having the tea. Almost missed my friends... wish they were there.. it would have been a perfect afternoon having adda with my friends and Masala Grove. 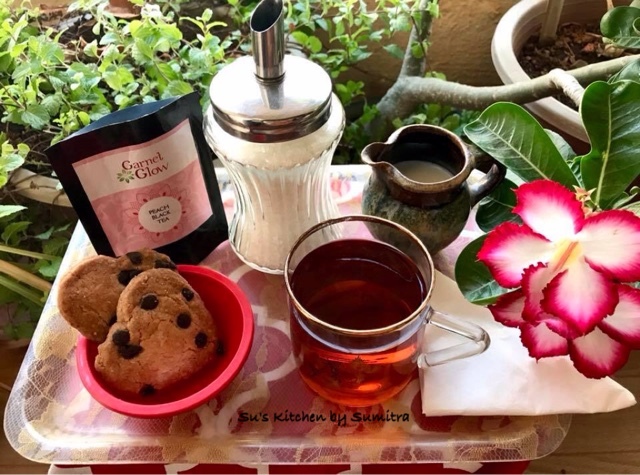 Delicate and delightful, Peach tea refreshes your body and mind with its sweet, smooth taste. High on nutritional value, it is non-acidic and brews up a beautiful golden hue while keeping the fruity flavor in balance. Weight Loss, Anti-oxidants, Supports Immune System, Anti-Cancer, Reduce hair loss, Stress-reliever. I loved the peachy aroma upon opening the sachet. I brew up a beautiful golden hue and it smelled very peachy, felt tropical. The flavor had a very mild sweetness that tasted like a very fresh piece of fruit. It was a wonderful cup of tea. 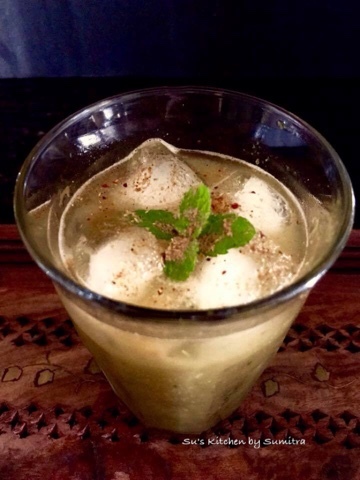 I personally would have made a chilled Peach ice tea to beat this summer heat.
" 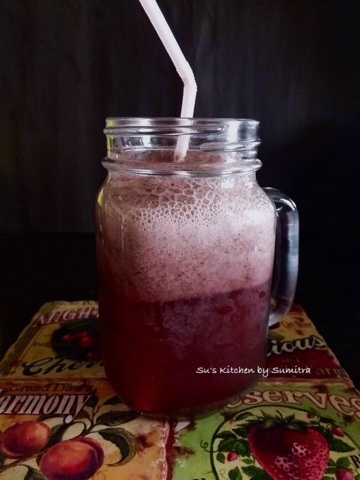 F&B Product Review - powered by FBCI - Food Bloggers Council, INDIA"
This drink is basically made in Bengal during the summers. Similar drink made with raw mango in other parts of India is called Aam Paana. The difference here is the raw mango is roasted first and then the pulp is taken out. It has heat resistance properties. Have a glass of it you feel relaxed. Take the mangoes and roast them till it becomes a bit soft. After roasting let it cool. Remove the skin and take out the pulp. Take a blender, add a cup of water, blend it until smooth. Add the mint leaves, black salt, rock salt, sugar and another 2 cups of water blend it. Pour it in a bottle and keep. This can be kept for 3 to 4 days. 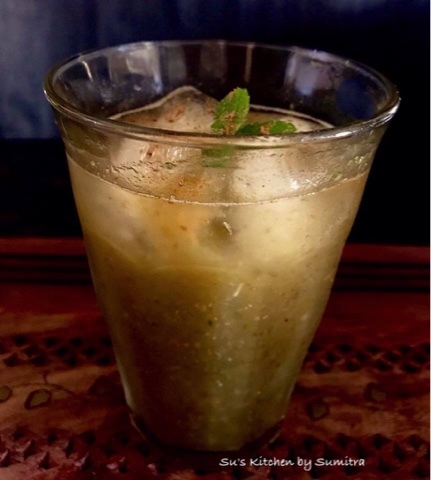 When ever you want to serve the drink, take a glass, pour the sharbat to 1/4 of the glass, add water and few mint leaves and some ice. This was in my bucket list for a long time. 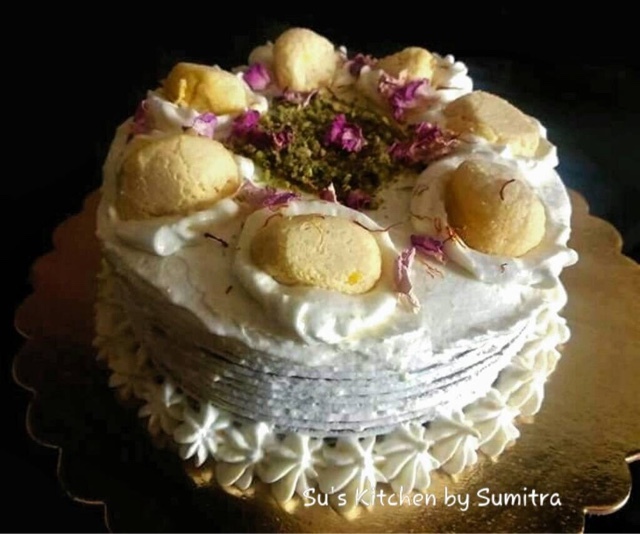 This cake is infused with rasmalai milk and dressed with whipped cream and cream cheese, flavoured with Kesar essence. 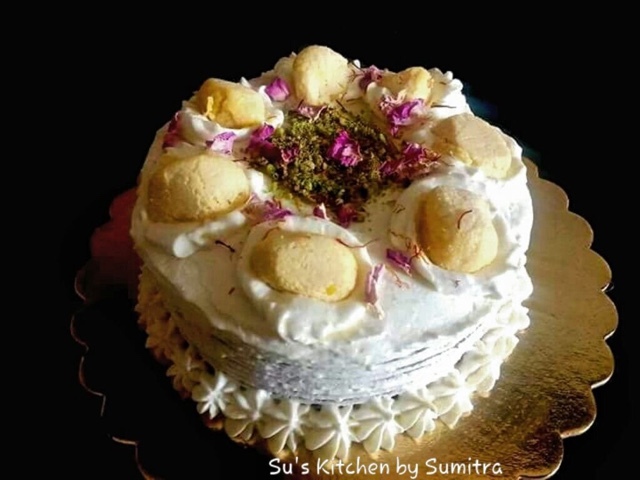 It is decorated with rasgulla, saffron strands, dried rose petals and ground pistachio. You can make rasmalai at home or you can get it store bought. 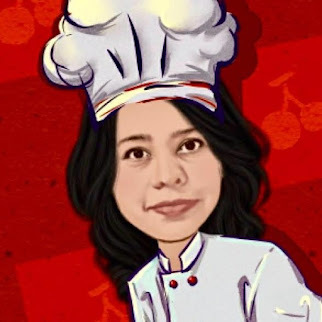 You need 8 rasmalai rasgullas for the cake..
Take a mixing bowl. Add oil and 1 cup of milk. Gradually add the flour and salt. Beat it. Add the remaining 1/4 cup milk and the essence. Beat it again. Add the baking powder, soda bicarbonate, curd and the sugar syrup. Beat it. The batter should be thick dropping consistency. Add more milk if you require to get the right consistency. Grease a baking tin. Grease it with oil. Pour the batter to 3/4 of the tin. Place the rasgulla into the cake batter. Bake at 180 degrees celcius for 25 to 30 minutes or until done. Insert a toothpick to check. 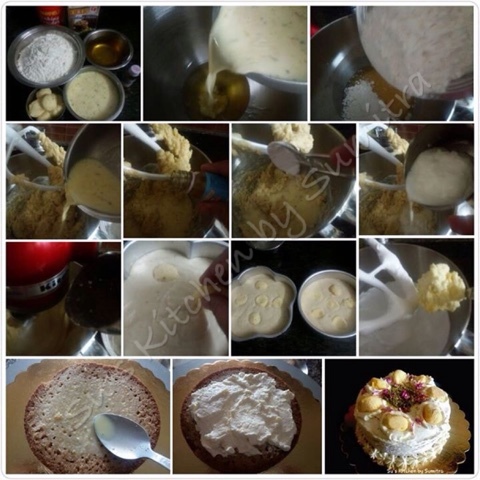 Once done, remove it out from the oven and cool it completely before decorating the cake. Take a mixing bowl. Add the whipped cream and beat it. As it forms a soft peak, add the cream cheese and the essence. Beat it for 2 minutes. Add few saffron strands and 2 tbsp of the milk. Beat it for a minute. Take the cake, slice it horizontally from the centre. Drizzle the milk on the cake slices. Add the cream on one of the cake slices. Cover the cream with another slice of cake on top. Cover the cake with the first layer of icing. Refrigerate it for 15 minutes. Apply the remaining icing and decorate it with rasgullas, ground pistachio, few more strands of Saffron and dried rose petals. 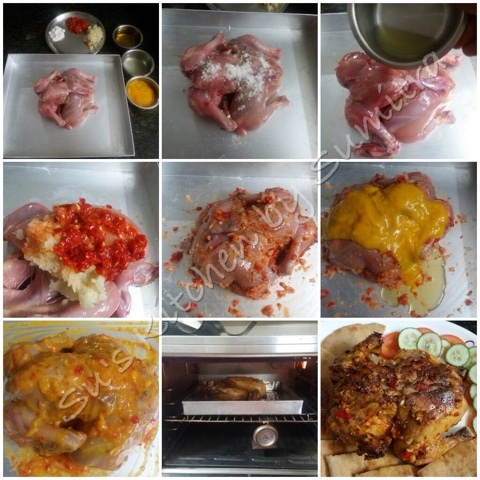 Refrigerate it for 30 minutes and enjoy it. As it's extensively hot, I am just practically living on water, for a change drinking juices with sugar is not healthy too... 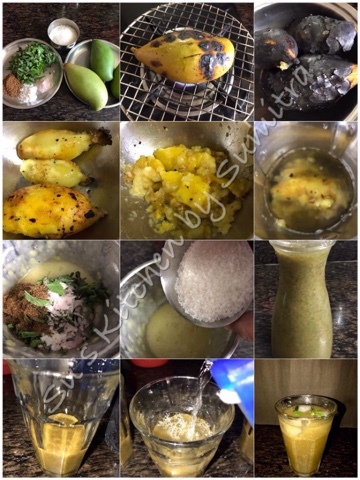 Here is a drink without sugar and it's a perfect, energetic and healthy summer drink for you from my kitchen. 2 tbsp or more Honey as per your requirement..
Take a pot. Add water, strawberries, cranberries, blue berries, few mint leaves and pinch of salt. Simmer it on medium heat till it reduces to 1/2 it's quantity. Cool it. Take a blender. 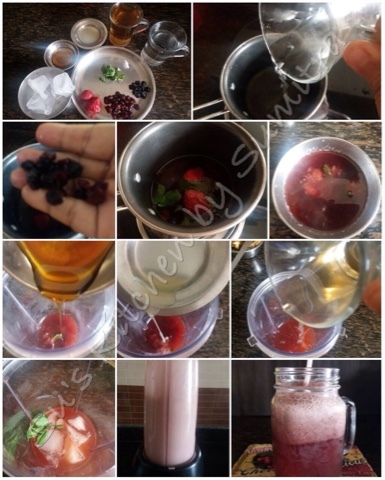 Add the berry and mint decoction, leaker tea, honey, lime juice and ice. Blend it well. Pour it into a glass and enjoy the perfect, healthy and energetic drink. P. S. You can also use fresh berries, if it is available. Take the chicken and pat it dry. Sprinkle salt and rub it on the chicken. Leave it for 5 minutes. Drizzle the lime juice and rub it on the chicken. Now add garlic and chilli paste. Rub it well on the chicken. Add the mango pulp and 1 tbsp of oil. Rub it well, put some of the paste inside the chicken and let it marinate for an hour. Drizzle some oil on the chicken. Roast it in a preheated oven for 15 minutes at 200 degrees celcius. Remove the tray. Turn the chicken, drizzle with some more oil. Continue roasting the chicken for another 15 minutes. 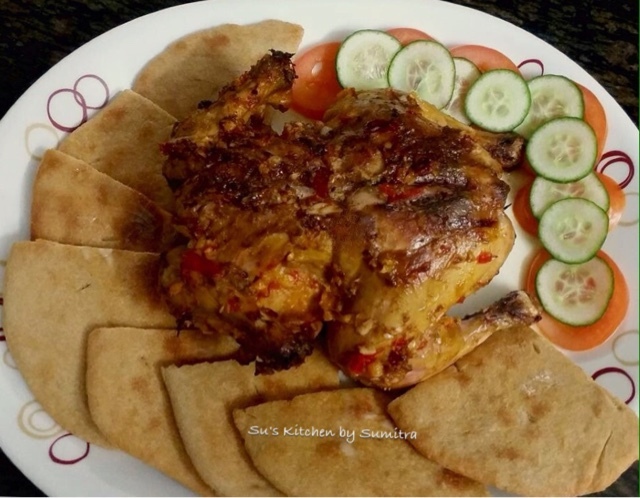 Remove the tray, turn the chicken again, drizzle with remaining oil and roast it again for 15 minutes more. 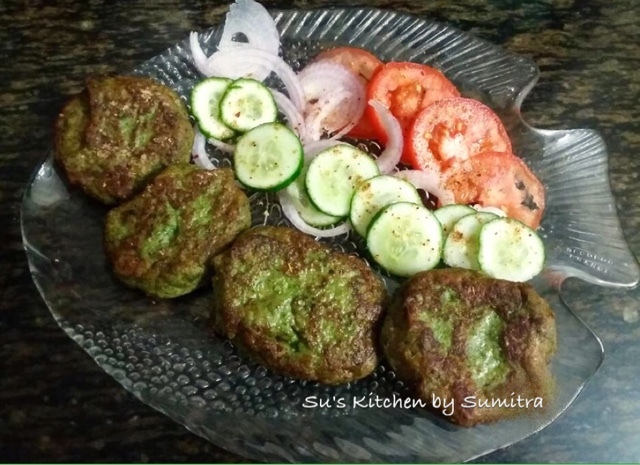 Serve it hot with cucumber and tomato.